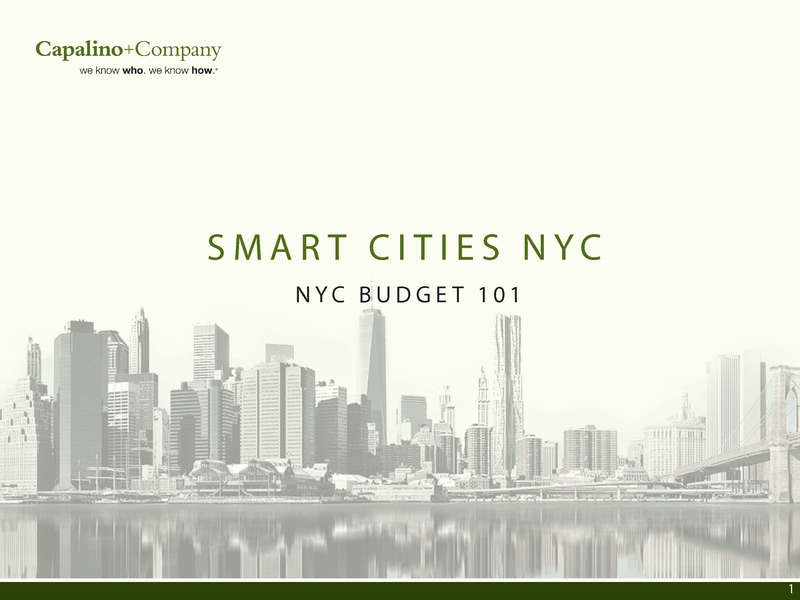 On Monday, March 20th, Capalino+Company Senior Vice President Ben Kleinbaum and Vice President Ashley Thompson presented an overview of NYC’s budget process at the Smart Cities NYC Town Hall event at Civic Hall. 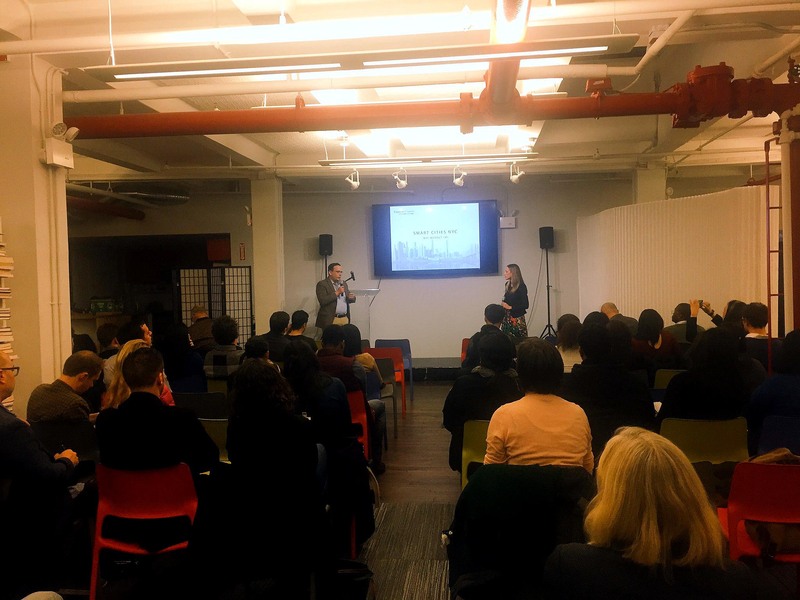 Smart Cities NYC explores the intersection of technology and urban life, bringing together policymakers, entrepreneurs, community organizations, and academia to transform urban spaces and create real change. In addition to an overview of the City’s Fiscal Year 2018 Preliminary Budget, the presentation focused on opportunities for companies and not-for-profit organizations to partner with the City to address challenges facing the urban environment of the future. The nearly 100 tech entrepreneurs, planners, not-for-profit leaders, and students who attended the event discussed the imp ortance of effective advocacy to progress goals around growth, sustainability, resiliency, and equity. 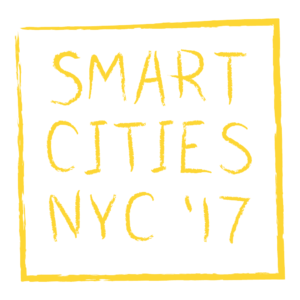 Capalino+Company is proud to be a sponsor of Smart Cities NYC ’17, which will be held from May 3-6 at the Brooklyn Navy Yard. 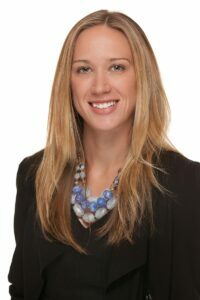 Capalino+Company’s Legislative and Political Affairs Services group provides expertise in lobbying, legislation, public policy and public sector funding. 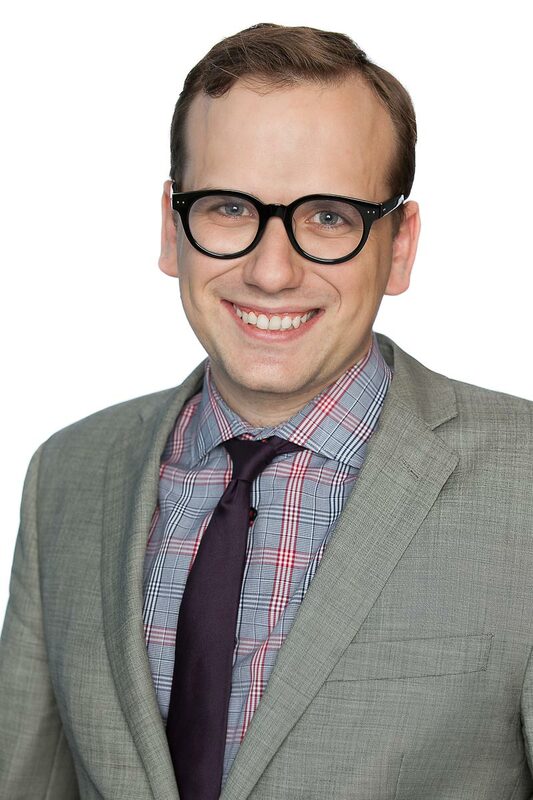 For more information on our services, please contact Senior Vice President Ben Kleinbaum at ben@capalino.com or Vice President Ashley Thompson at ashley@capalino.com.